Happy December friends! If you're anything like me, you're in shock that it's December already and wondering where this year has gone. Girl, I am right there with you. This semester has been jam packed! While I wish things were already slowing down, we are headed full steam ahead into finals week. On the bright side, a week from now, I will be done with exams and be starting to pack to return to the great lonestar state! With all of the craziness that has gone on this semester, my blog has really fallen onto the back burner. 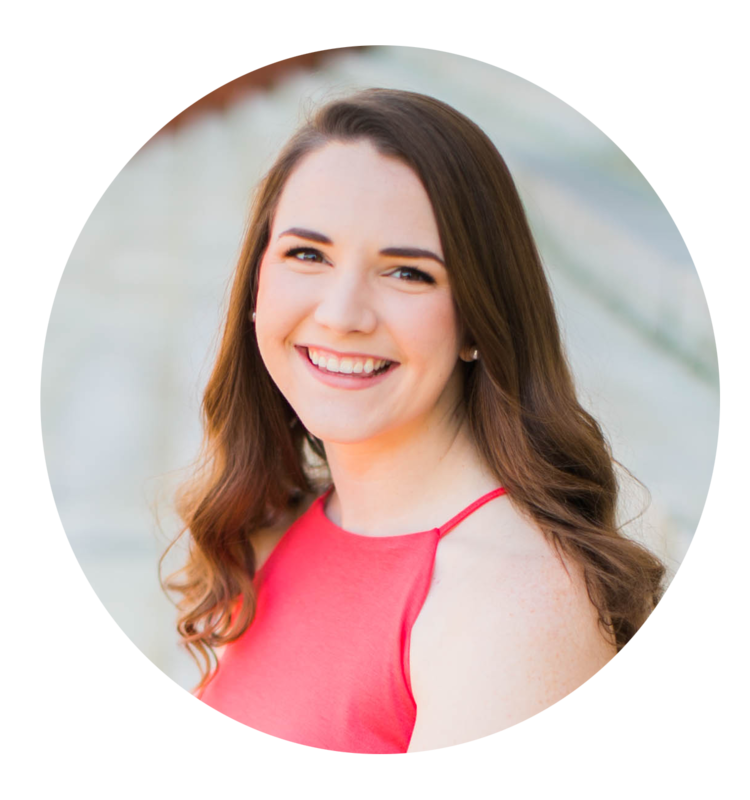 I had been working so hard over the summer to post consistently and had become really excited about my future in blogging, but between sorority responsibilities, classes, a new part time job, and just being a normal college student, something had to give - blogging. 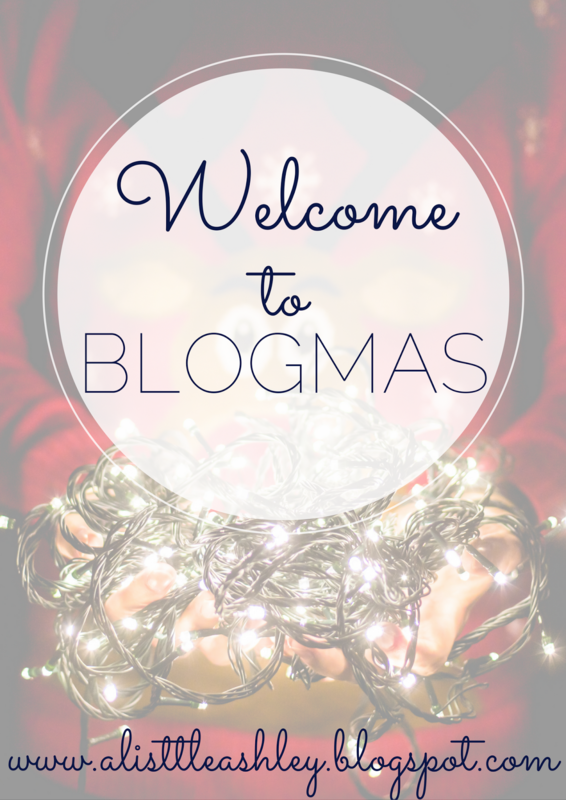 Which brings us to Blogmas! 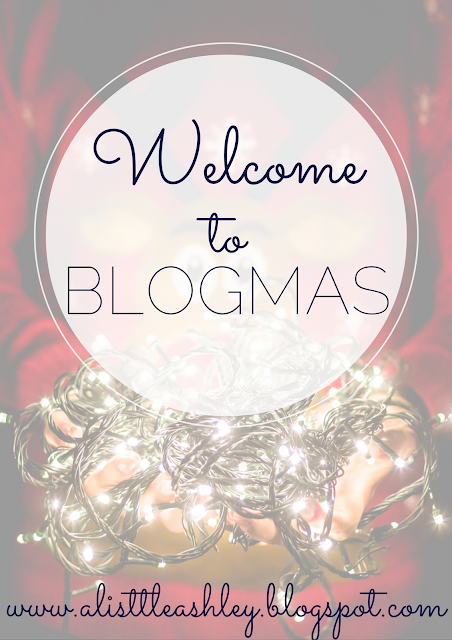 What is Blogmas you ask? I had no idea either, until one of the girls in our #bloggingcollege groupme brought up the idea. Essentially, it's a countdown to Christmas by posting on your blog every single day from December 1-25, quite the challenge. A lot of YouTubers do Vlogmas, which is along the same lines, just posting a daily vlog every day of December. 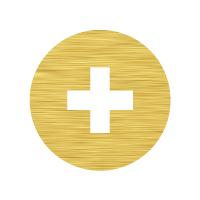 While I will be in the midst of finals for the next 10 days, I am going to do my best to get up a post every day - and hopefully most will not be coming this late at night. I think this is great motivation to get me in gear for blogging in 2017! A lot of my posts will be Christmas themed, of course, but I also plan to include some of my usual college and lifestyle posts. I hope you follow along with me!